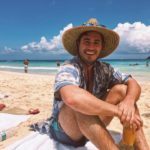 22 New Destinations Added in February - Book Today! 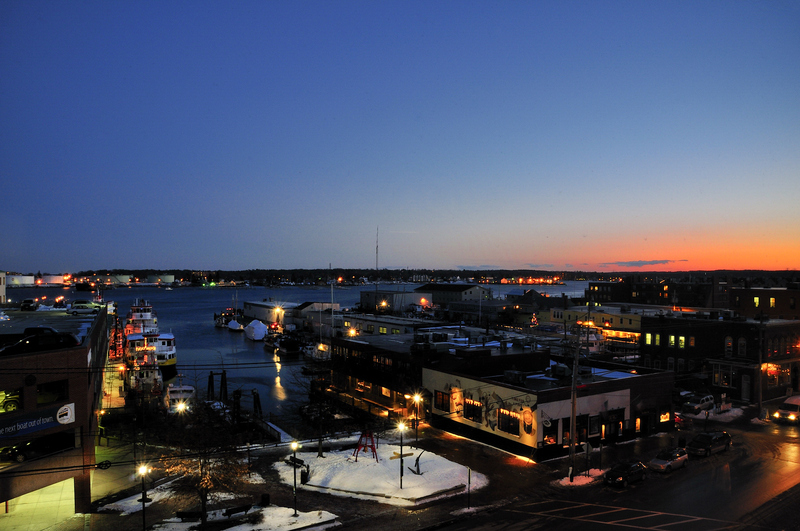 Even though February ended a couple weeks ago, we still wanted to highlight the new marinas added this past month. 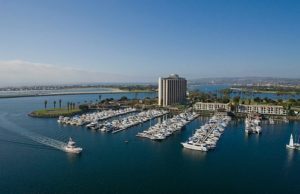 Adding destinations from San Diego, California to Annapolis, Maryland we have partnered with some of the most beautiful and accommodating marinas on both coasts. 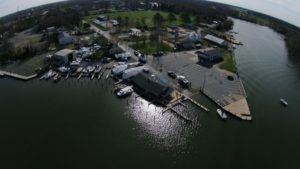 Whether you are planing to cruise the Maryland marinas along the Chesapeake Bay or the Intracoastal Waterway, there is no shortage of destinations to visit. 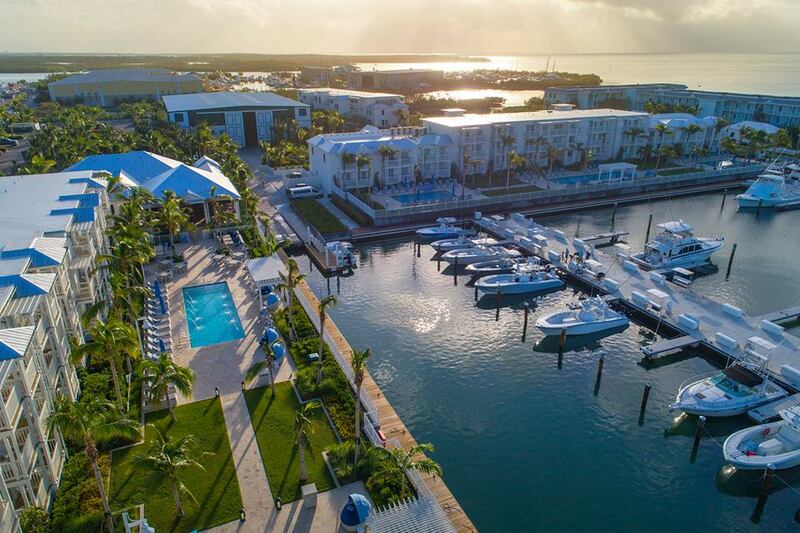 There are options for every boater below. 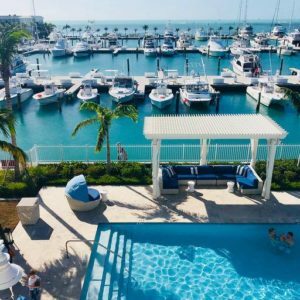 If you are looking for a weekend getaway or planning a long term trip down the coast, our marina additions can help you with all of your boating escapades. 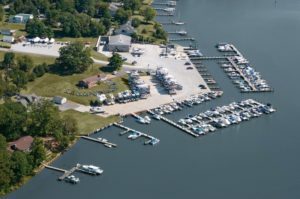 Check out our list below of the 22 new marinas added in February and book your slips on Snag-A-Slip today!